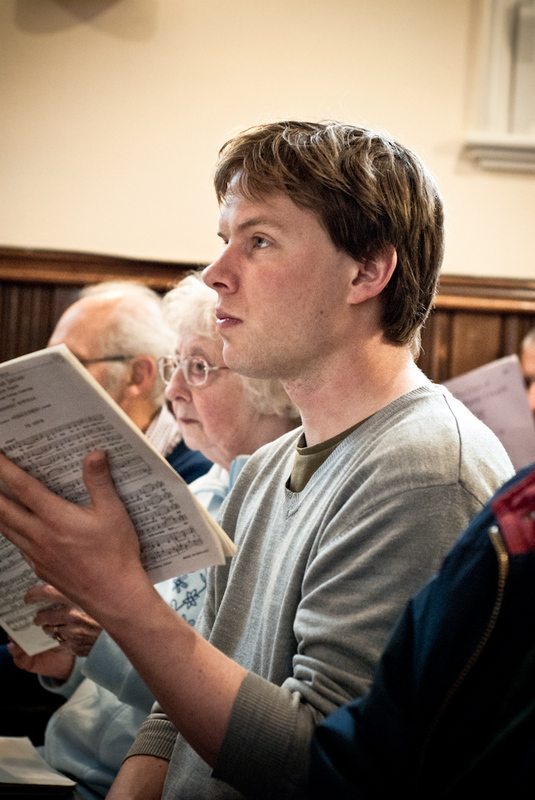 Formed in 1950, Sheffield Bach Choir, one of the longest-established choirs in a city profoundly rich in terms of cultural heritage, was founded to revive public interest in the music of Bach. 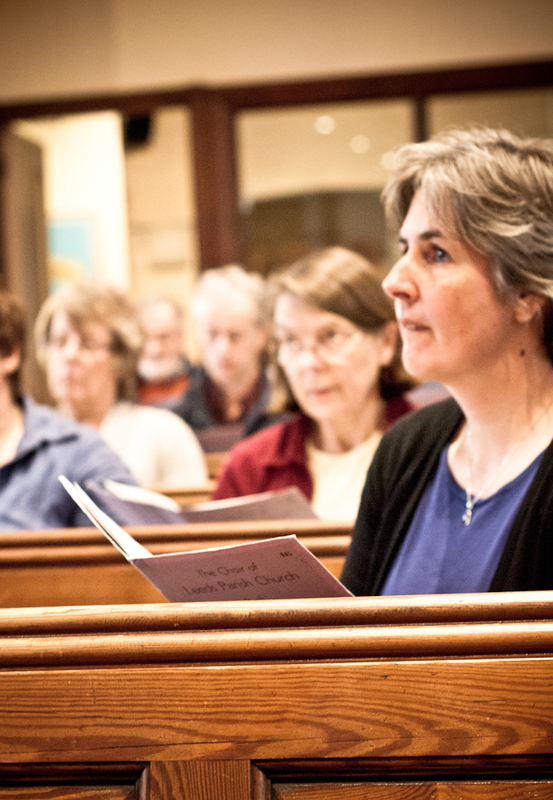 Each year we perform at least one major Bach choral work, presenting his three great works the B Minor Mass and the St Matthew and St John Passions in a three-year rotation, along with Handel’s Messiah in December. In addition, each season sees a minimum of three further concerts of diverse classical repertoire. Most of our concerts are held in Sheffield’s Anglican Cathedral; the June concert is usually at St Mark’s in Broomhill. 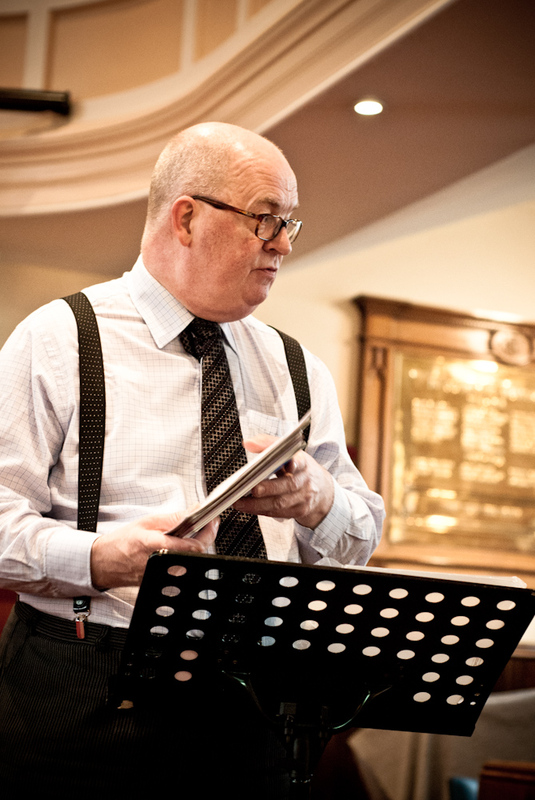 The current season’s programme and a concert brochure are available at this link. Check out our press pages for reviews. If you have an enquiry about anything to do with the Society that you cannot find within these pages, please click here to send an email to us.